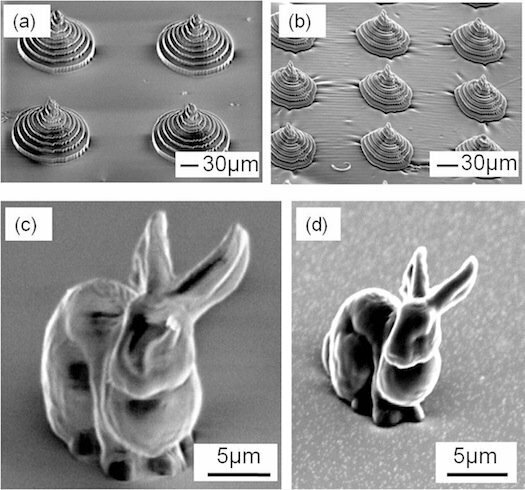 Japanese researchers make a discovery that brings us closer to 3D printed electronics: conductive microprinting. 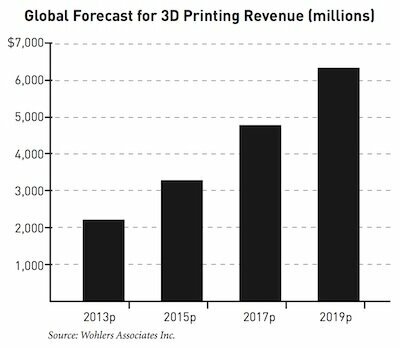 Near field communication (NFC) is a new way to wirelessly transmit data over very short distances (a couple centimeters), and now the technology has been merged with 3D printing. 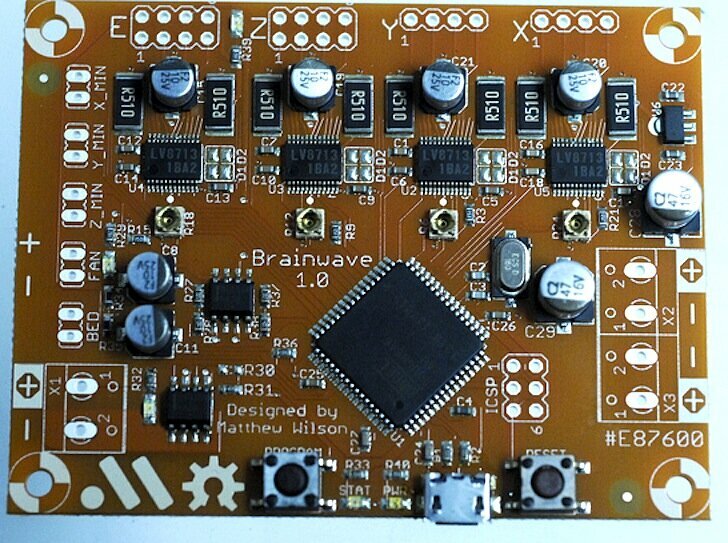 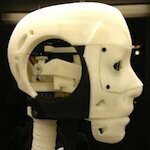 Finally the Brainwave is on the market, further enabling DIY 3D printing at a great price. 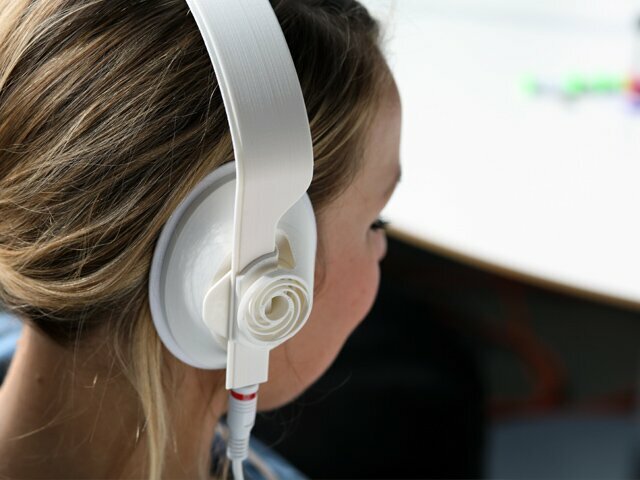 John Mabry aimed to create headphones that could be assembled without tools, and there he succeeded so he put the “13:30” Headphones CAD files on Thingiverse. 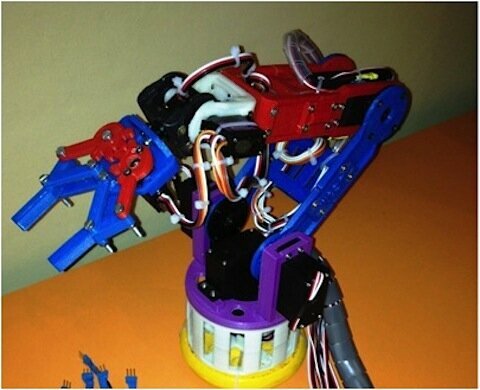 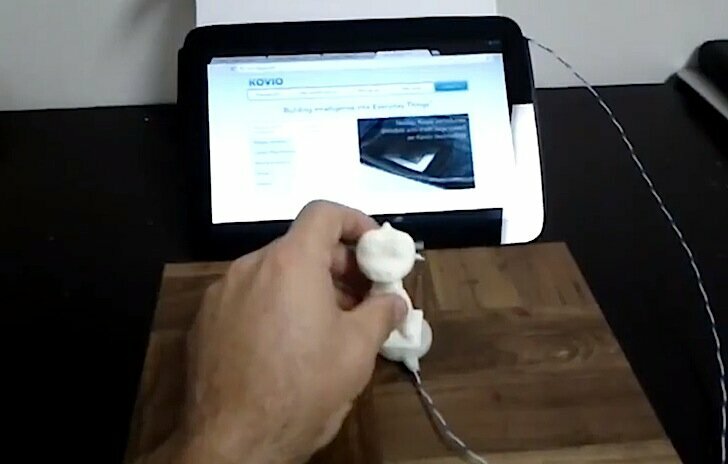 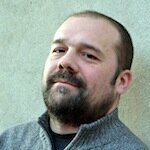 Another great 3D printing project has popped up on Kickstarter. 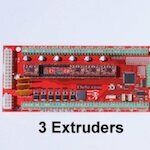 This time it’s the RA 3D printer controller board for as low as $149. 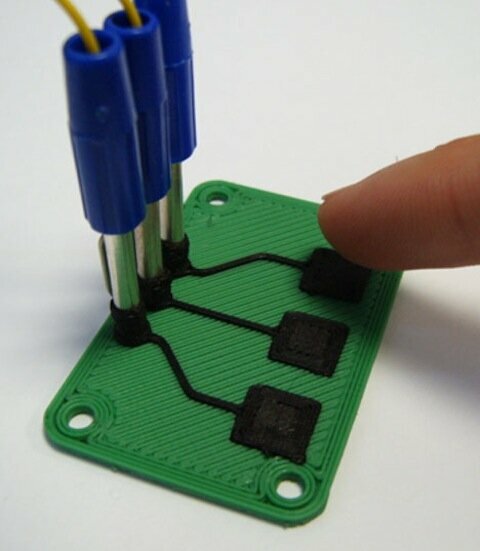 Massimo Banzi gives a terrific 15-minute TED talk, describing how the maker movement is creating the future, hands on, with the Arduino microprocessor.